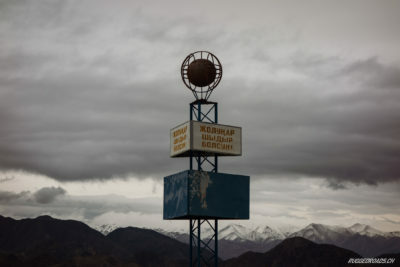 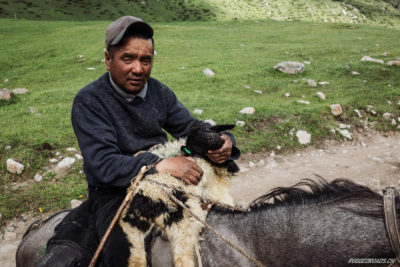 From generation to another, the Kyrgyz have lived as nomads. 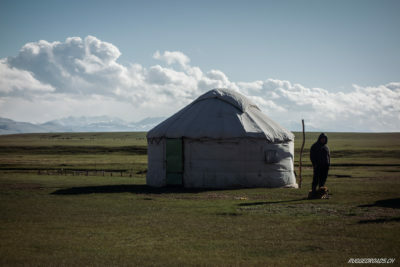 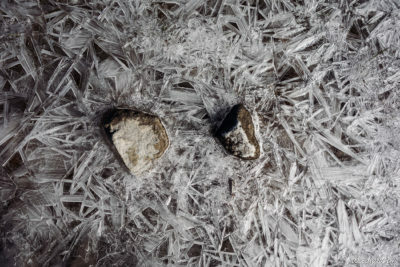 While women stay in the yurts, their husbands and sons spend days and nights in harsh nature. 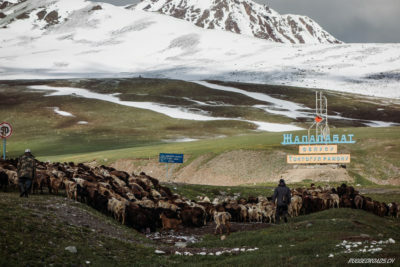 During summer droughts, they move to high altitude areas above 3000m to find fresh grass for their herds. 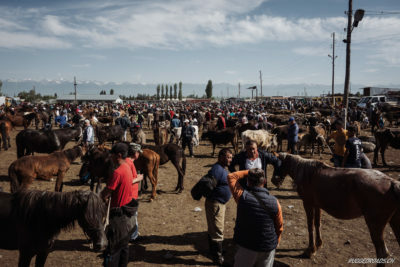 Occasionally they move down to Karakol, where they sell sheep at the animal market and take care of their horses. 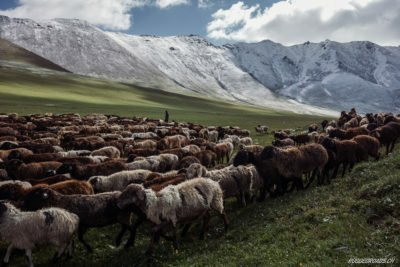 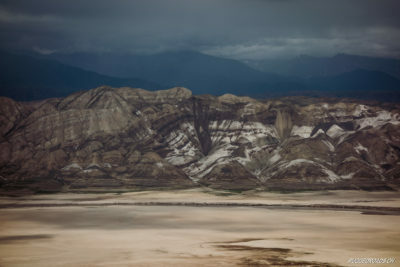 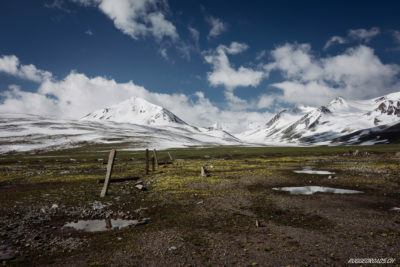 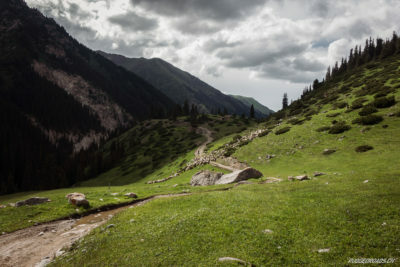 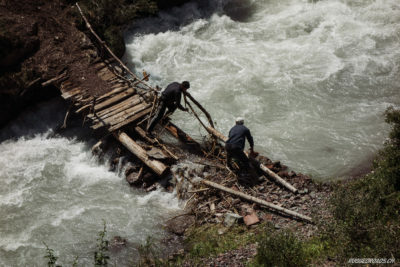 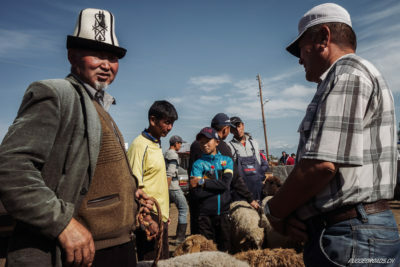 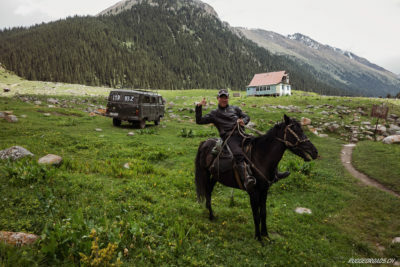 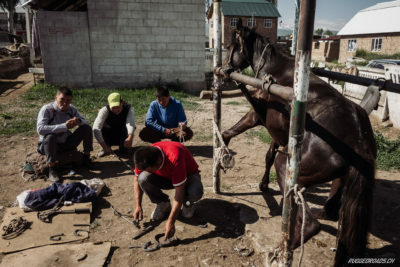 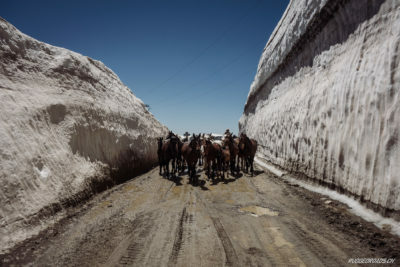 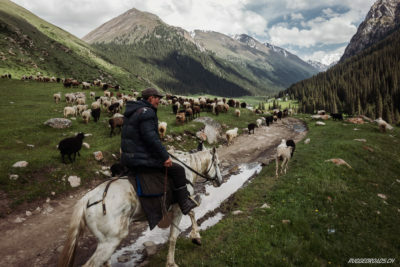 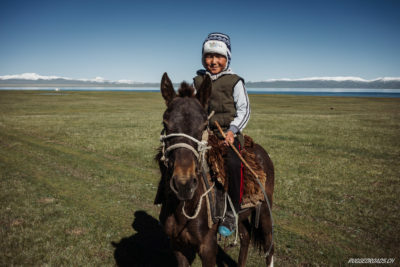 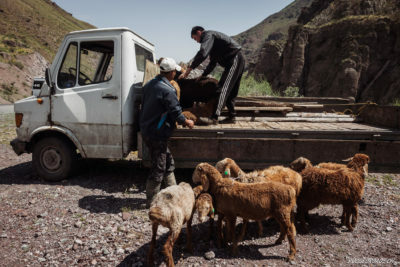 No other shepherd culture in Central Asia has such a strong connection to their horses, as Kyrgyzstan offers one of the roughest environments to travel.